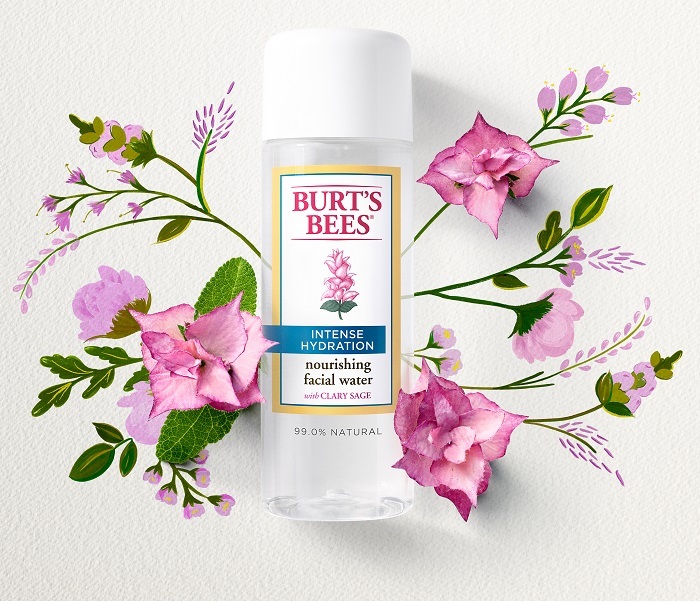 Infused with the moisture superstar Clary Sage, the new Intense Hydration Nourishing Facial Water (Php 1250, 118ml) is fast becoming a favourite in my daily regimen. 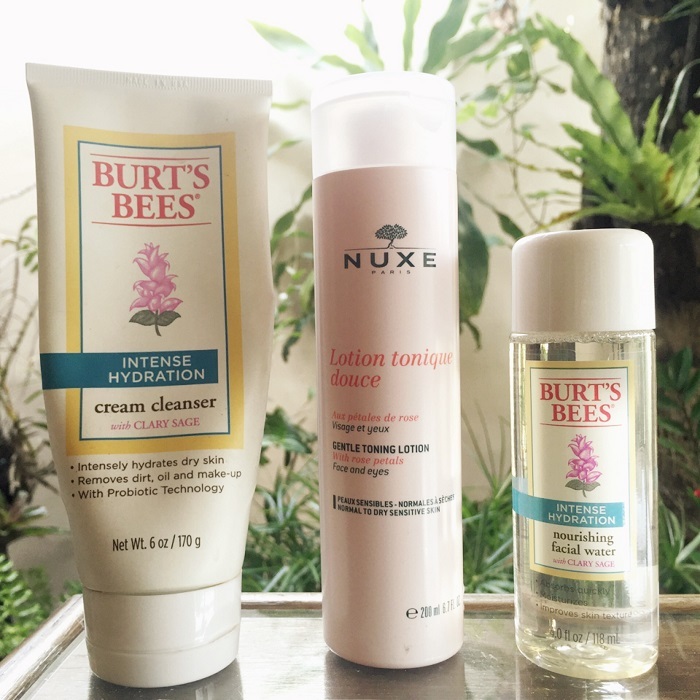 Apart from being clinically proven to give the skin instant nourishment, this product’s all rainbows and butterflies to me. For the all-natural bella, it’s 99% natural with the following as its ingredients: water, glycerin, actinidia chinensis (kiwi) fruit water, propanediol, salix nigra (willow) bark extract, salvia sclarea (clary) extract, caesalpinia spinosa gum, polyglyceryl-4 caprate, sodium PCA, fragrance*, potassium sorbate, sodium benzoate, phenoxyethanol *natural fragrance. 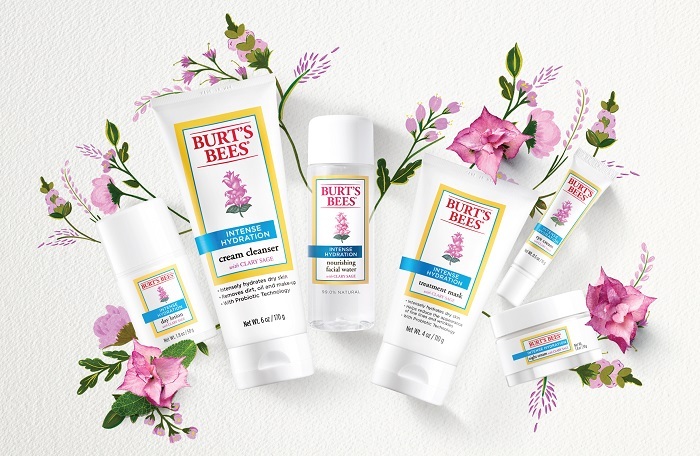 You can get your Burt’s Bees fix at www.burtsbees.com.ph, Beauty Bar branches, and their flagship store at the Estancia Mall.